Go on a journey through the ecology and geology of one of the oldest mountain ranges in the world – estimated to be 2,500 million years old. 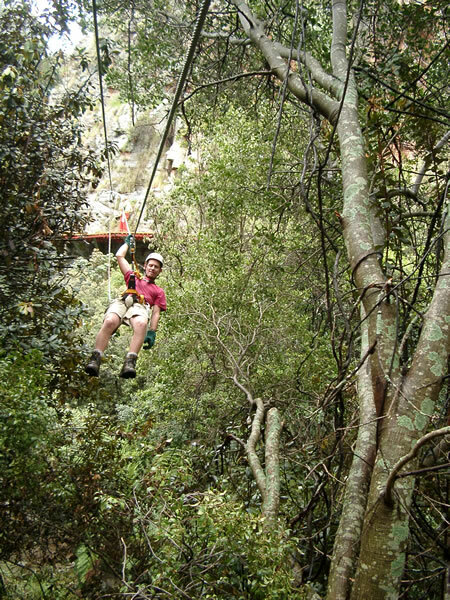 Located in the Magaliesberg Biosphere Reserve, the Magaliesberg Canopy Tour is just 1 ½ hours from Joburg and 1 hour from Pretoria. 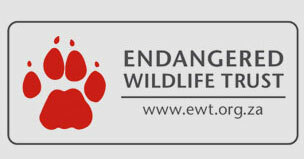 You should wear comfortable clothing and closed-toe footwear. Slip-slops are not suitable as they will simply fall off. Shorts or long pants are fine but mini-skirts are not. Running shoes, takkies, and veldskoene are perfect and strap-on sandals will do. Don’t forget to bring your camera as there are many excellent photo opportunities along the way and if you submit a photo to our “Photo of the Month” competition on our website you could win a free Canopy Tour. 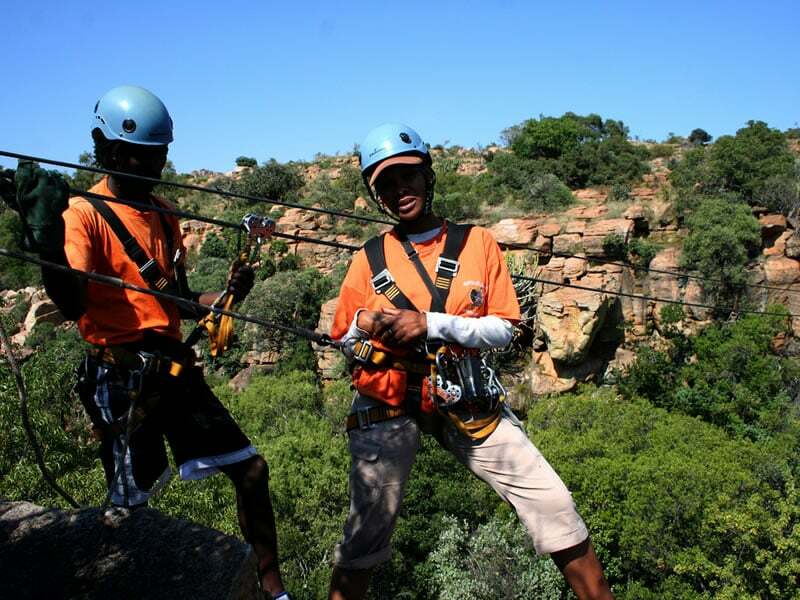 The Magaliesberg Canopy Tour® experience begins with a thorough safety briefing that covers all the do’s and don’ts of the tour. After the briefing, you will be kitted out with your sliding harness, safety helmet and sliding gloves. The guides check that harnesses are fitted properly and make final adjustments where necessary. To end the briefing, you are given an opportunity to ask questions. 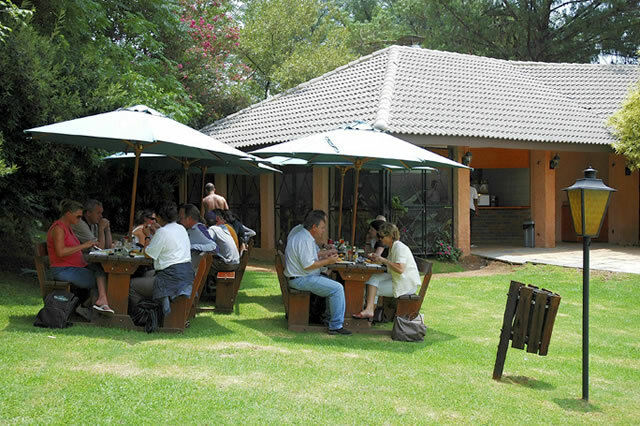 The Magaliesberg range is home to a wide variety of plant, bird and animal life. 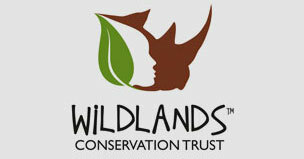 With some luck, you may spot a Duiker or a shy Klipspringer jumping from rock to rock. Look up and you are likely to spot our breading pair of Black Eagles circling above. Rock Rabbits (Dassies) are abundant and, depending on the time of day, they may be running around playfully or lazing in the sun on an exposed rock. Bring your cameras along as you will find yourself in natural surrounds that you have never or seldom before experienced. 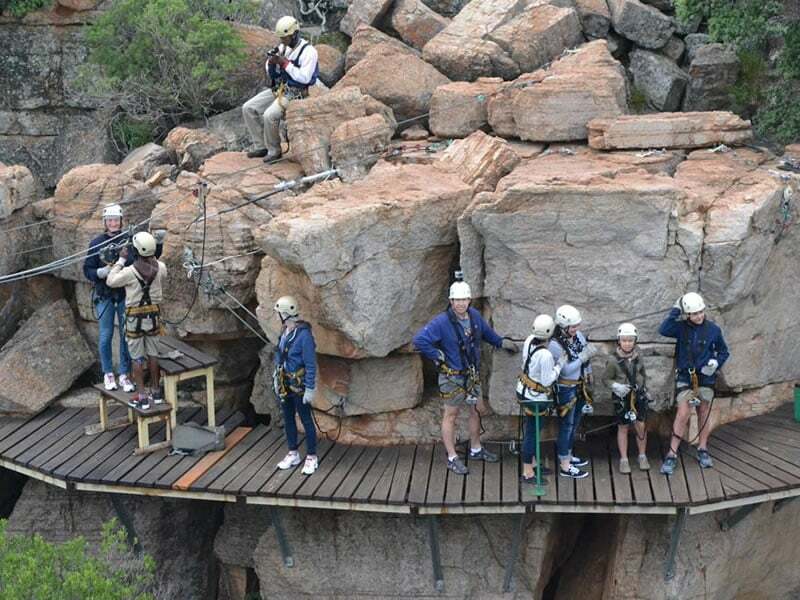 A growing number of schools, corporates and tour groups are discovering the fun and exciting team building qualities of the Magaliesberg Canopy Tour® – whether as a day outing or combined with a resident conference package at the Rosewood Function Centre where the tour starts. 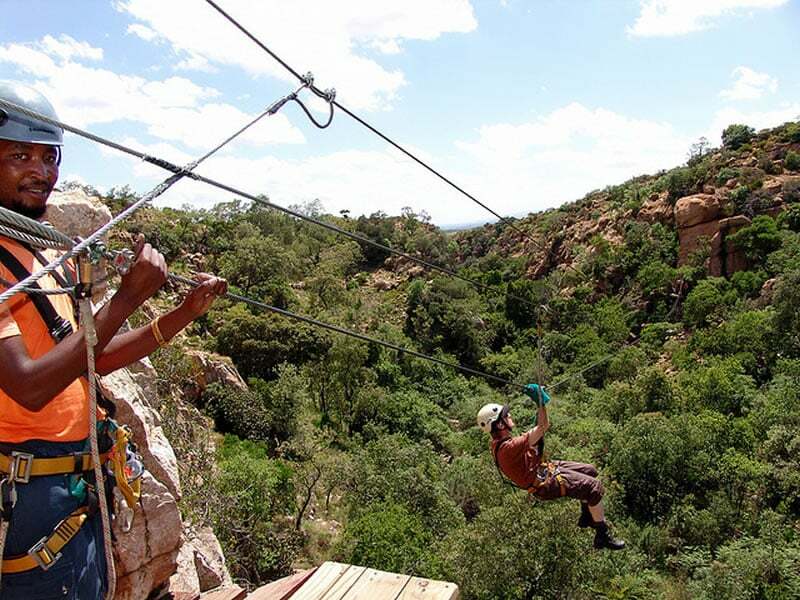 The Magaliesberg Canopy Tour® is a safe and fun team building adventure activity for people of all ages, sizes and fitness levels with the most effort required being a short walk out at the end of the tour. If a client is nervous or requires assistance, our guides will happily go in tandem with them. At the Rosewood Function Centre, we can offer a great venue for an end of year celebration or special company function with the option of overnight accommodation and meals included as part of the package. It is recommended that you combine the adrenalin rush of the Canopy Tour with the total relaxation of a spa treatment or a delicious lunch for the ultimate team build. 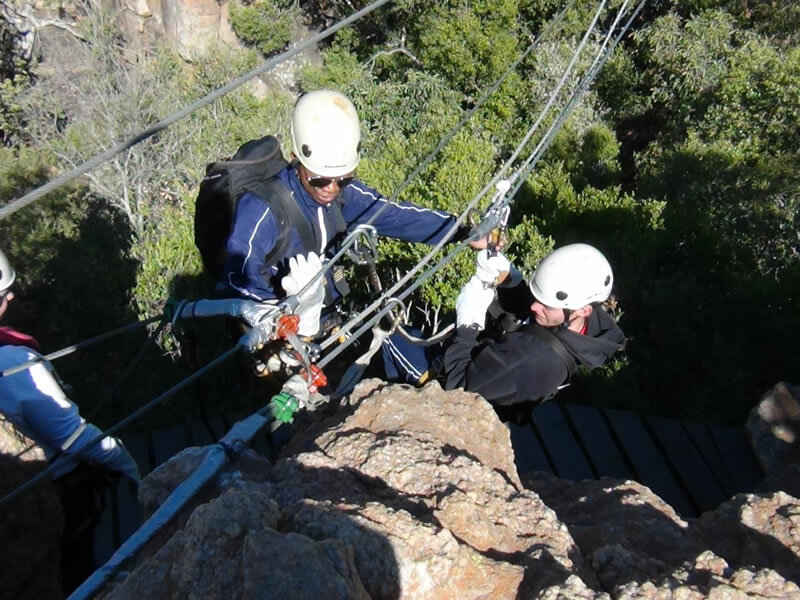 The Magaliesberg Canopy Tour® has been designed by a civil engineer and we have full public liability insurance cover in place. A film crew is also available to take photos and videos for you which is available as an additional purchase.